In 1977, inspired by the stately teak benches beautifying England’s parks and gardens and the history of crafting benches from salvaged teak sailing decks, our founder began designing teak benches constructed in the British tradition with mortise and tenon joinery. With a focus on improving ergonomics for today’s more casual lifestyles and incorporating elements of interior furniture design, these unique designs became the cornerstone of a business based on the pursuit of innovation entwined with respect for tradition. We take pride in providing our durable, beautiful furniture solutions to homes, gardens, museums, businesses, parks, schools, churches, and recreation areas across the country. Our 40+ year commitment to the highest standards of quality and customer service has earned us the trust of architects, designers, and homeowners across the country. We are proud to celebrate this milestone, and honored to have our products furnishing prestigious spaces across the United States. 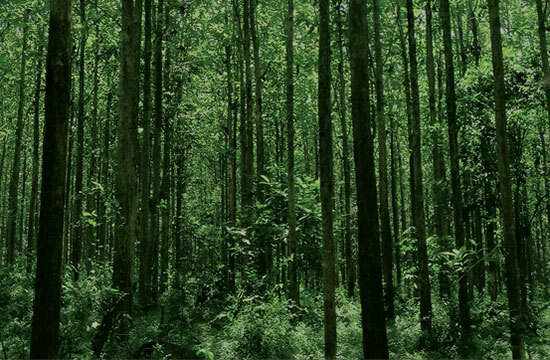 Solid teak (Tectona grandis) is a durable hardwood that performs beautifully in any climate. 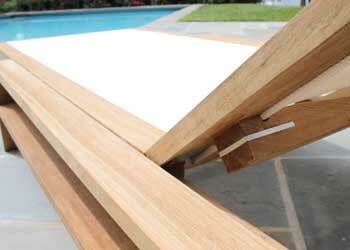 Teak’s high oil and rubber content make it the ideal outdoor performance material. 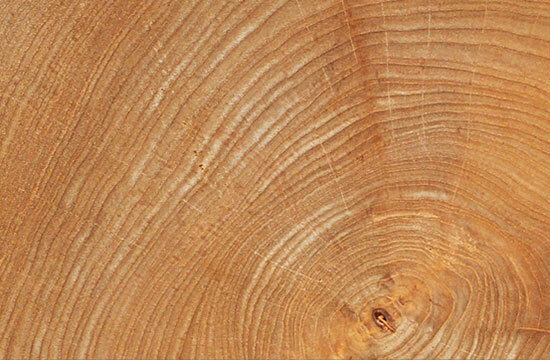 When Britannia ruled the waves, teak’s weatherproof qualities made it the first choice for sailing vessels. 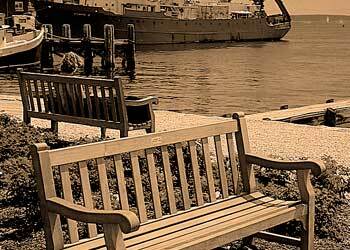 When wooden ships became obsolete, ships’ carpenters fashioned the first teak benches from salvaged timbers, and a tradition was born. Country Casual Teak respects the long tradition of teak furniture offering many classic garden and park designs that stand the test of time. The passion for quality, design and comfort that started with our founder’s original designs have carried Country Casual Teak’s legacy for over 40 years, and is at the heart of everything we do. Our designs are adapted to today’s lifestyles and desire for comfort with raised seat heights, inclined backs, generous seats, and the latest performance fabrics and hardware. We couldn’t have come so far without the help of our customers and clients, who give us essential feedback to help us improve and adjust our designs. With our eyes toward the future, we continue to innovate by incorporating new designs and materials into our product offerings, ensuring that the Country Casual Teak tradition lives on.